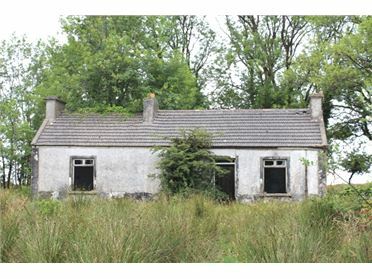 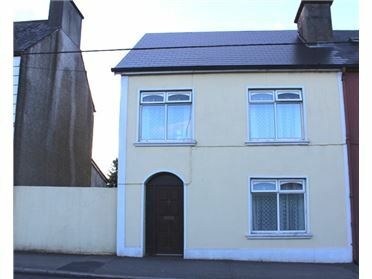 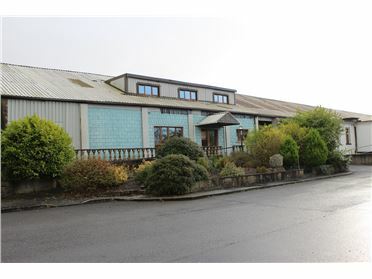 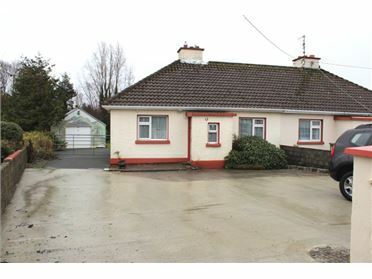 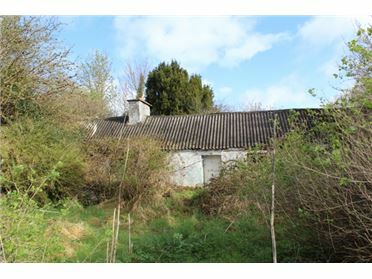 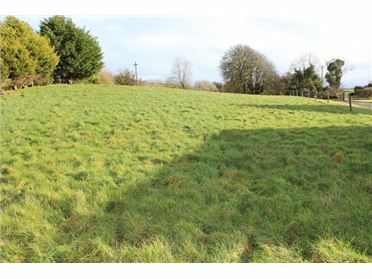 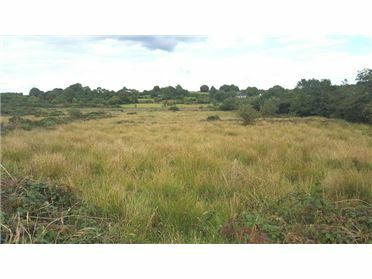 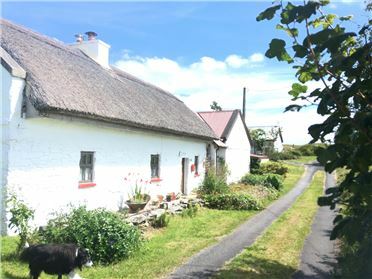 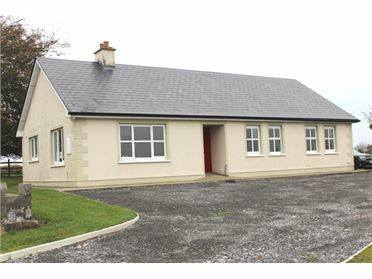 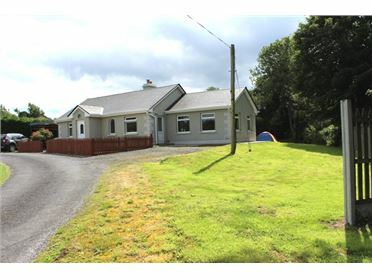 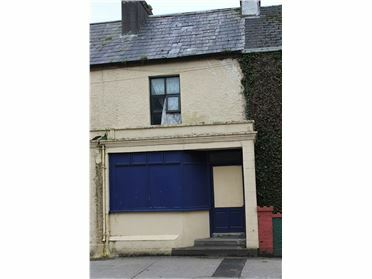 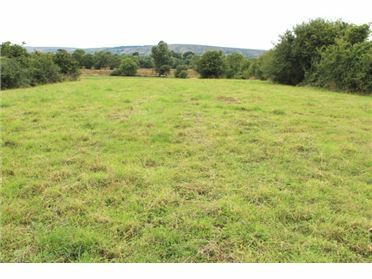 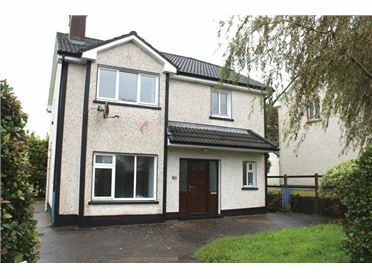 This is a rare opportunity to purchase a site with full planning permission in the much sought after town of Kiltimagh. 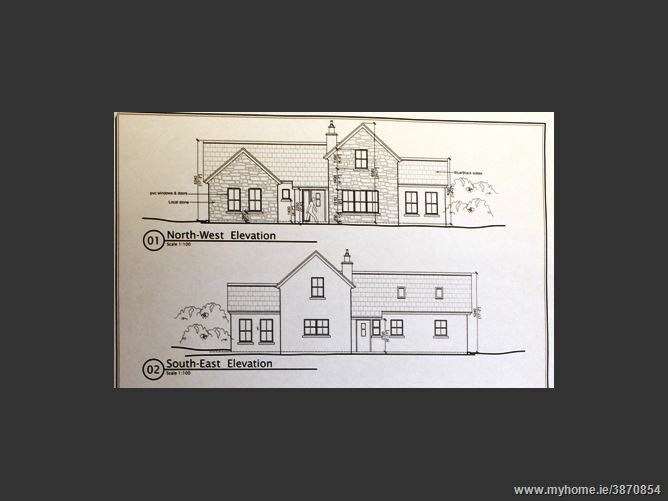 The plans for this elegant home consist of Lobby with double doors leading on to a large reception hall. 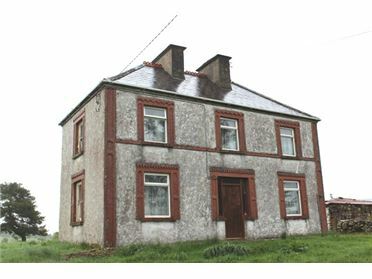 Leading off hall is a large spacious lounge with fireplace. 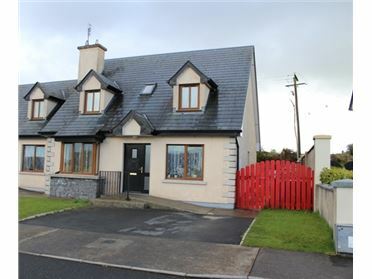 A spacious bright kitchen and dinning with adjoining sun room beautifully linked by double doors. 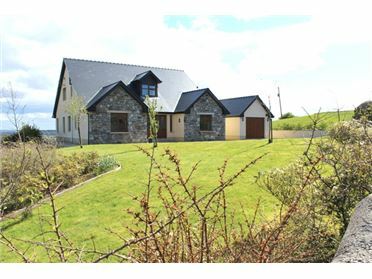 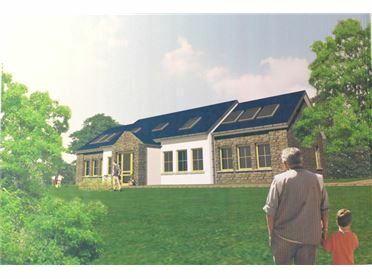 Also on the ground floor is a very large master bedroom with en-suite to include bath and shower. 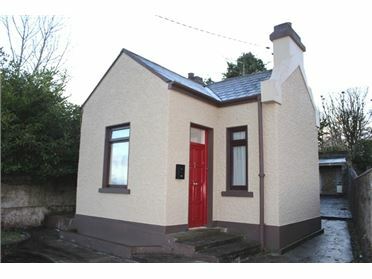 Call Vincent for more details/to view.